‘Moonwalk on Motherboards’ is the title under which dancer and coder Christian ‘Mio’ Loclair will present an overview of his recent work and the philosophy that ground these projects. 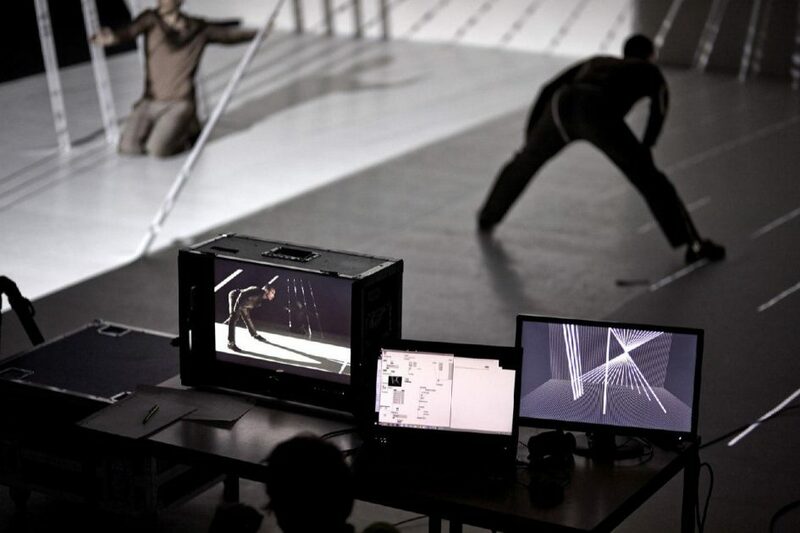 Christian “Mio” Loclair, creative director at Waltz Binaire, is a media artist and choreographer from Berlin, Germany. He explores the harmonic friction of human bodies, movement and nature colliding with digital aesthetics. Using cutting edge technology in interactive installations, audio-visual experiences, visual narratives and dance performances, he continuously illuminates the beauty and drama of human identity. He is publishing his work on mobile applications, digital projections and theater stages around the world for independent and commissioned projects.